Debbie Polishook is group chief executive of Accenture Operations. In this role, she oversees Accenture’s comprehensive portfolio of business process services for specific business functions, including finance and accounting, procurement and supply chain, marketing and sales, as well as industry-specific services, such as credit and health services. She leads a team of business process professionals charged with developing, selling and delivering intelligent operations to drive transformational value and productivity for clients. In addition, Debbie serves as a member of Accenture’s Global Management Committee and Capital Committee. Before assuming her current position, Debbie was group operating officer for Accenture Operations, responsible for executing business strategy and driving operational excellence. Prior to this role, Debbie was the global quality and client satisfaction lead for Business Process Outsourcing (BPO), as well as the lead for Accenture’s Business Support Services team, which provides a set of common services across the company’s BPO contracts. Before working in outsourcing, Debbie was the managing director of Accenture’s Media & Entertainment client portfolio in the Northeast United States. 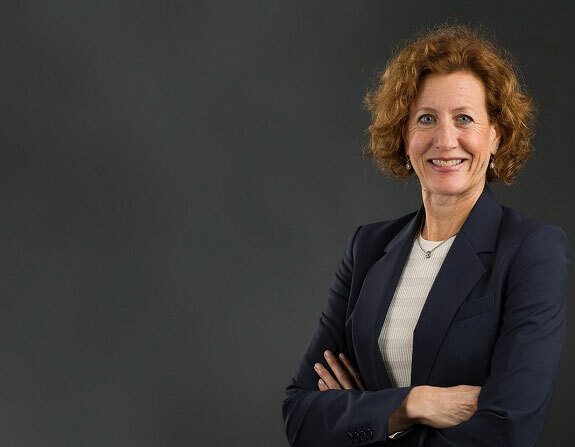 In September 2018, Debbie was recognized by Crain’s as one of the most ‘Notable Women in Accounting and Consulting.’ In November 2017, she was honored by the National Association of Female Executives (NAFE) as P&L Executive of the Year, which recognizes women who run a major enterprise within an organization and advance the progress of other women into positions with profit-and-loss responsibility. Debbie joined Accenture 1985 and became a partner in 1997. She holds a bachelor of arts degree in economics from Tulane University and a master’s degree in business administration from the University of Texas at Austin.